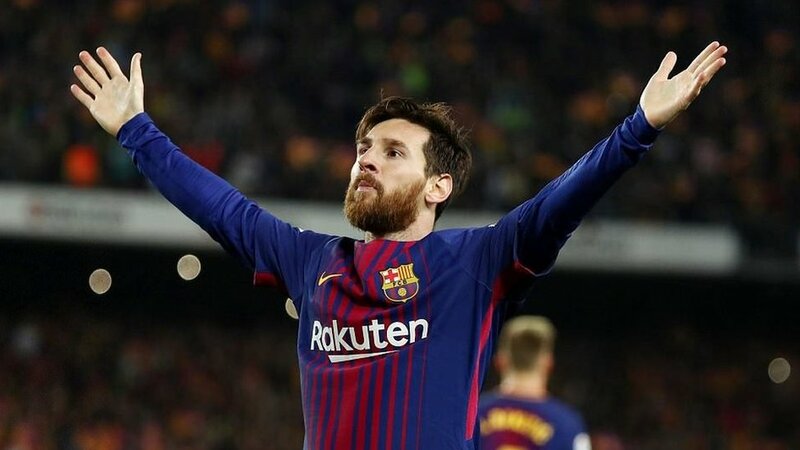 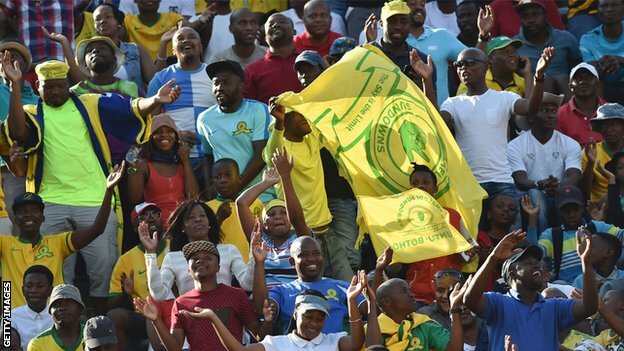 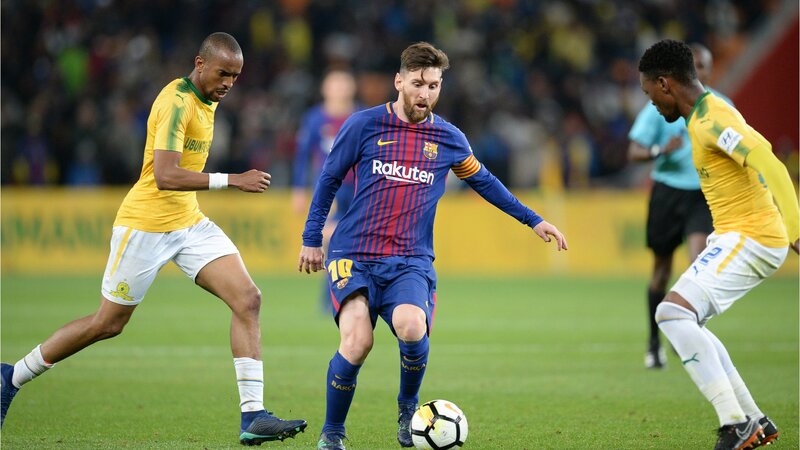 South African football fans are moved to tears by Lionel Messi's cameo role for Barcelona as they beat Mamelodi Sundowns in a friendly. 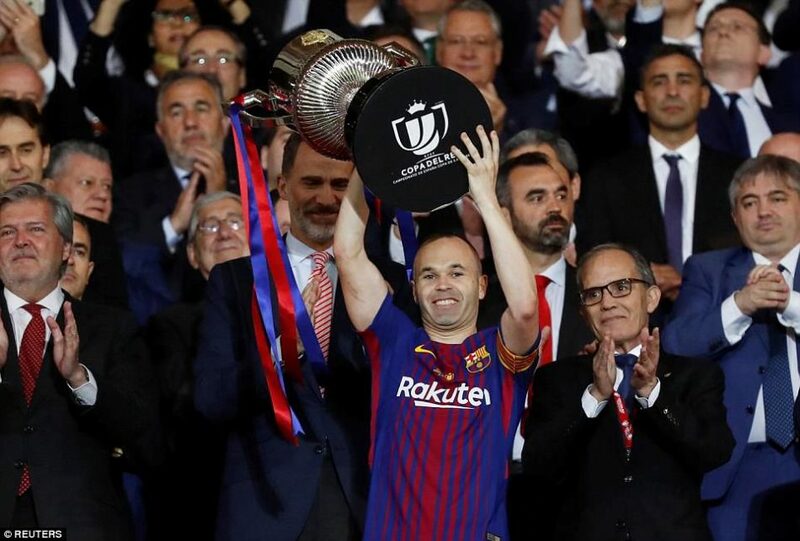 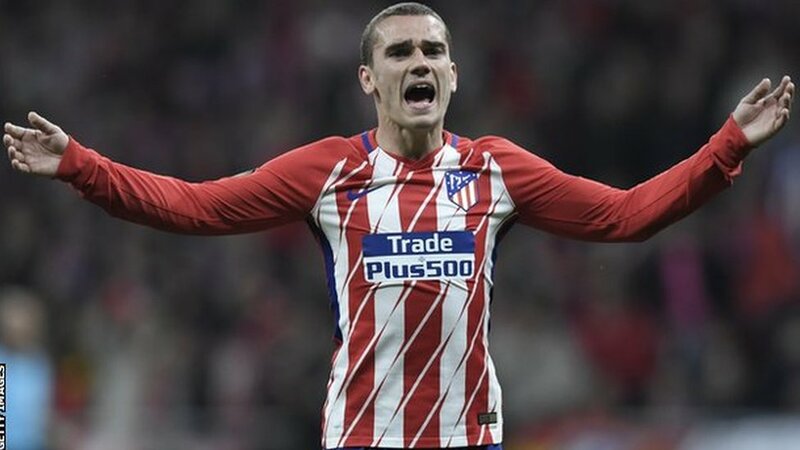 Atletico Madrid inasema kuwa imechoshwa na kero la Barcelona la kumtaka mshambuliaji wake Antoine Griezmann. 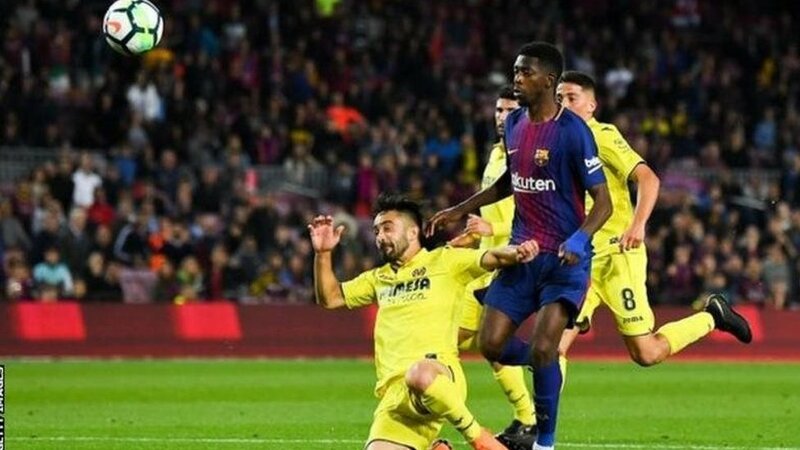 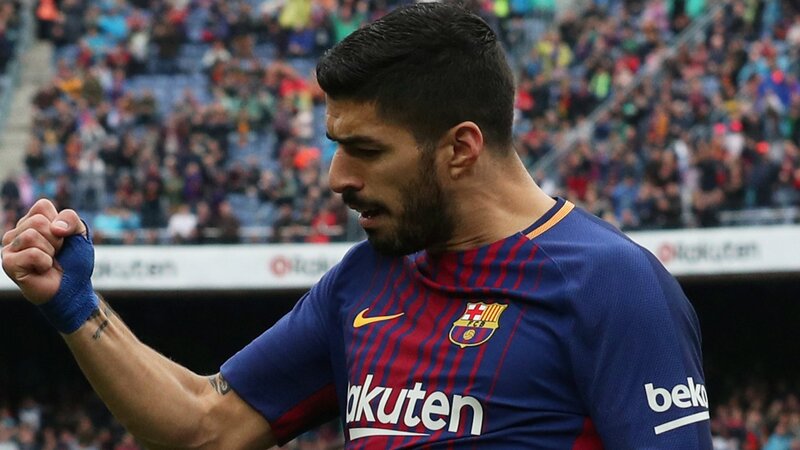 Barcelona are to travel to South Africa later this month for a friendly with newly crowned South African champions Mamelodi Sundowns.